I love paper-piecing. So, when I started to design A Piece of My Heart, I knew that paperpiecing was the technique that I would feature in the design. I also wanted a project suitable to any occasion; an ornament that was appropriate for any season. Stitching time with my Brother Dreamweaver XE made this project quick with its precise stitching and control especially when working on such a small of fabric. 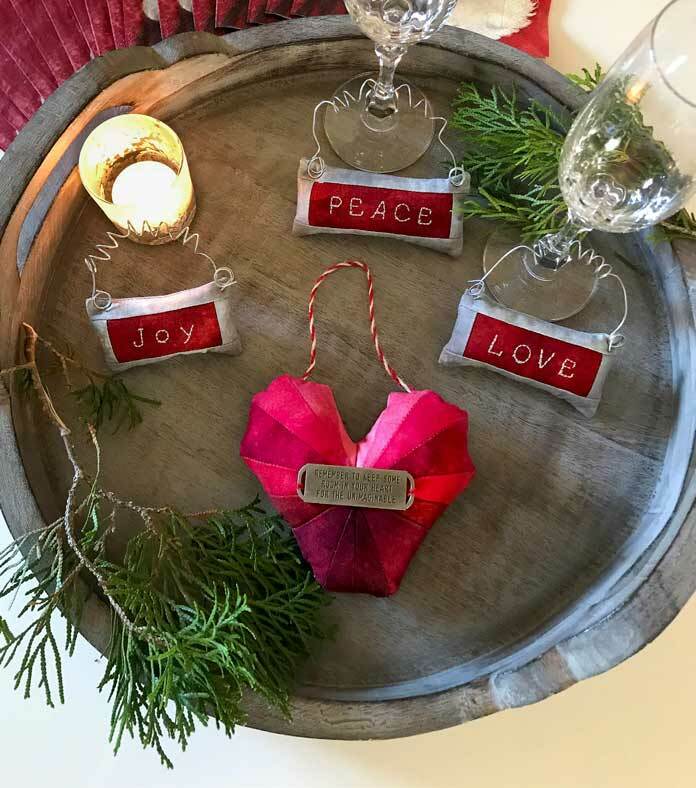 In addition to being an adorable ornament to hang on a tree, A Piece of My Heart has a pocket on the back in which you can tuck a gift card for a special occasion or even just a little note on Valentine’s Day or any other special occasion. Furthermore, if the recipient is a sewist, A Piece of My Heart will be a wonderful pin cushion to remind them of you all year round.